Thank you for your interest in my book! Resilience is a worthwhile pursuit, both for individuals and communities. But how to build strength and flexibility into our lives as citizens and into our towns? 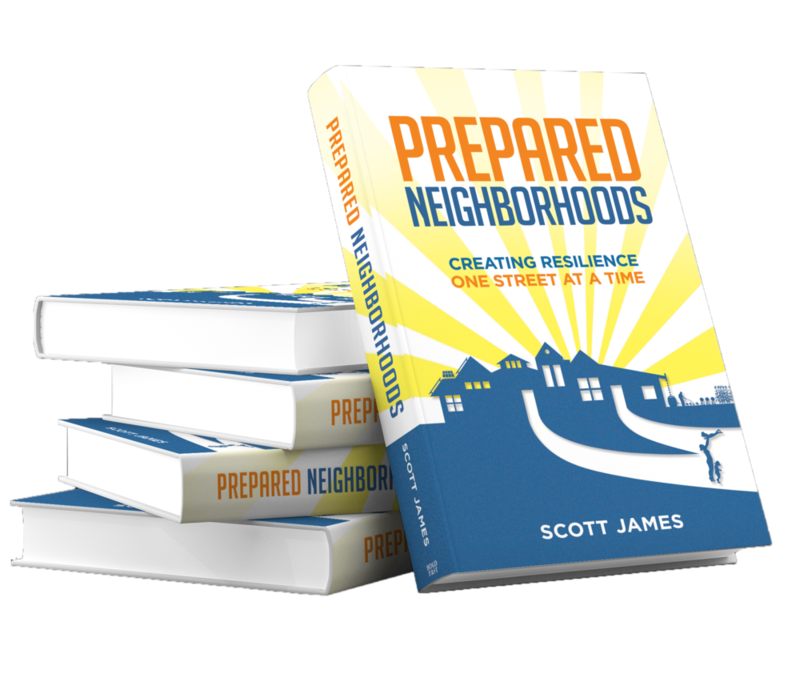 I believe the answer is within our neighborhoods, where sustainability meets preparedness.